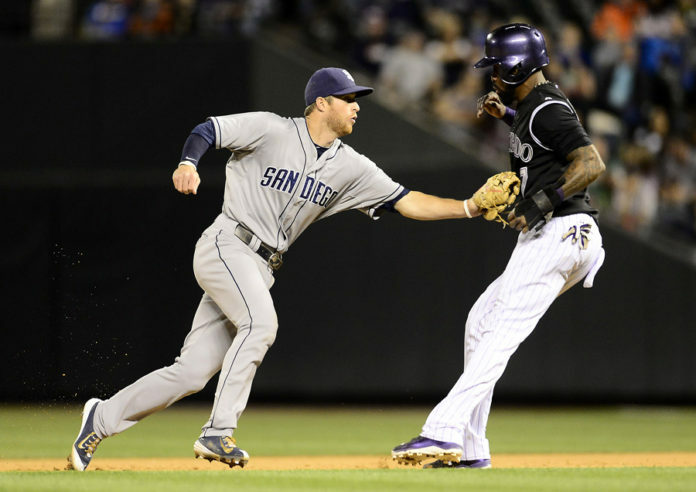 The Rockies designated struggling shortstop Jose Reyes for assignment on Wednesday. After this move, Colorado will now have 10 days to decide whether they want to trade him, release him, or send him down to the minor leagues. Reyes was suspended through May 31st after he was charged with domestic violence of his wife last October in Hawaii. However, the charges were dropped after authorities claimed his wife was not participating with the investigation. Despite the controversy, Reyes is still the highest paid player on the Rockies payroll at $22 million per year. 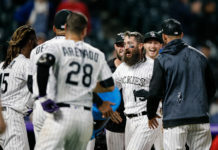 It will be interesting to see if Reyes will get any playing time or not in the big leagues again, but one thing is for sure, Colorado fans are going with the bigger (Trevor) Story this season.